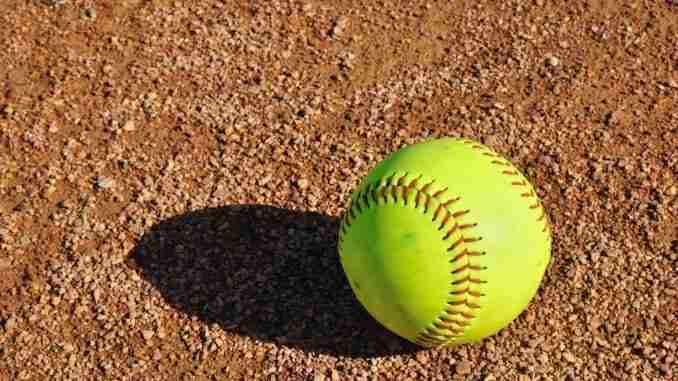 In a game heard right here on 951 The Bull last night, the New Hampton Chickasaw softball team was at home for a Northeast Iowa Conference contest with Decorah. The Chickasaws were in control of the game from the beginning and earned the win by a final score of 7-1. The New Hampton softball team is now 12-5 overall this season and the up their NEIC record to 6-3. They will have another conference game tonight as they will be on the road at Oelwein. The Nashua-Plainfield baseball team played Forest City last night at home in a Top of Iowa Conference game. Mason Hyde led the Huskies to a 4-3 victory as he went 2-3 with a double and two RBI at the plate and also pitched six and two thirds innings and gave up one earned run and struck out 12. Tanner Haut and Michael Stille each had two hits in the game as well. The Nashua baseball team is now 4-9 overall this season and they improve to 4-5 in the conference. They will be at home again tonight against Janesville. The New Hampton Chickasaw baseball team will be at home tonight for a non-conference game against Clayton Ridge. The Chickasaws come in with an overall record of 15-3 and Clayton Ridge comes in at 2-11. You can tune into this game right here on The Bull starting with a pre-game at about 7:15 and first pitch will be around 7:30.